The Xiaomi MI 5 might be over 2 years old already but that hasn't stopped Xiaomi from rolling out more software updates for the flagship smartphone. 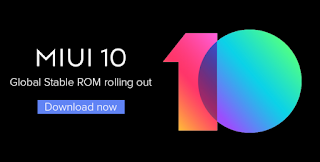 The Mi 5 has just started receiving the Global stable MIUI 10 update. 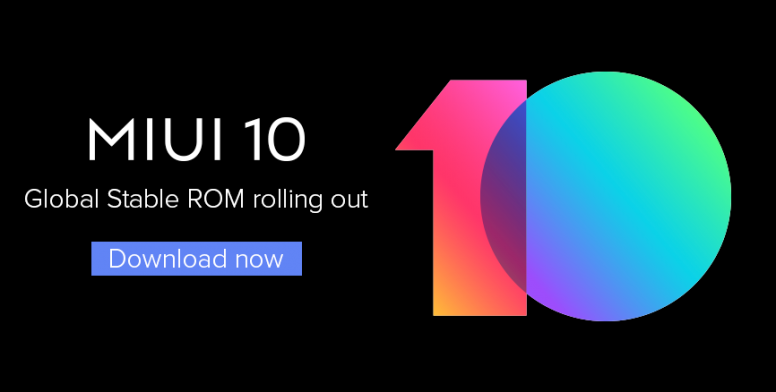 The Xiaomi MI 5 has started receiving the stable MIUI 10 Global update with the build number V10.0.1.0.OAAMIFH. The update which is about 549MB in size has already started rolling out via OTA. The new stable MIUI 10 update comes with a couple of new features and improvements such as the new full screen gesture mode, single camera portrait mode, natural sound system and many more. The update has already started rolling out to all MI 5 users globally via OTA but you can also manually download the update by clicking on this LINK.